Adept and discreet, the Agent Chino updates the classic British and American uniform pant with modern lines and covert capabilities. 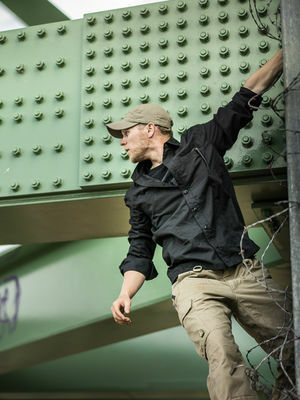 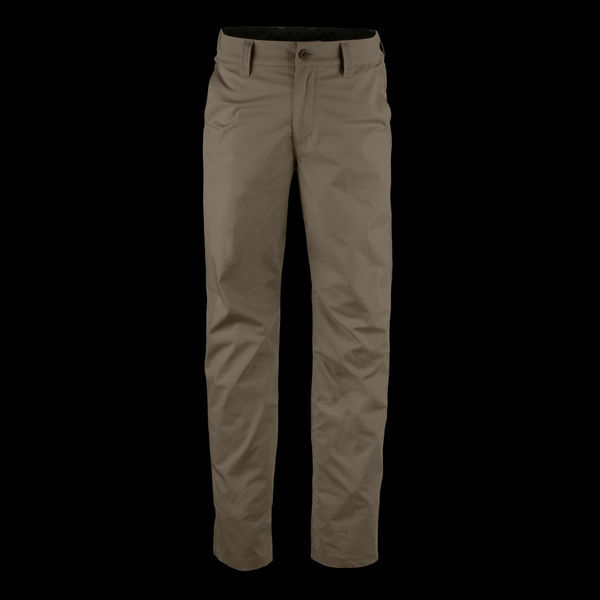 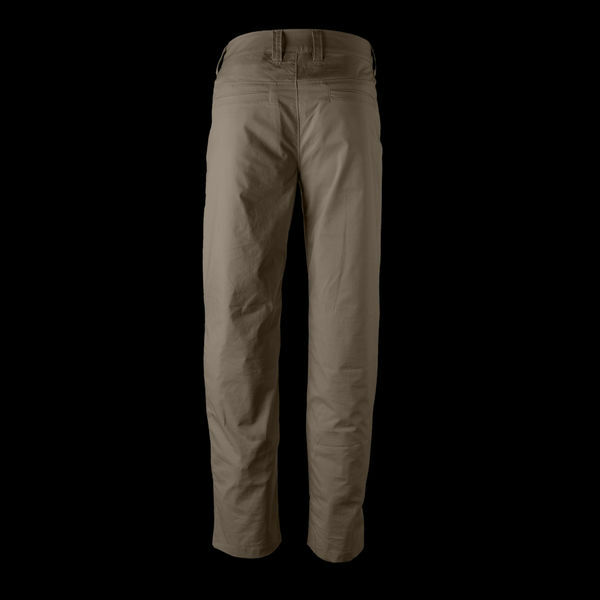 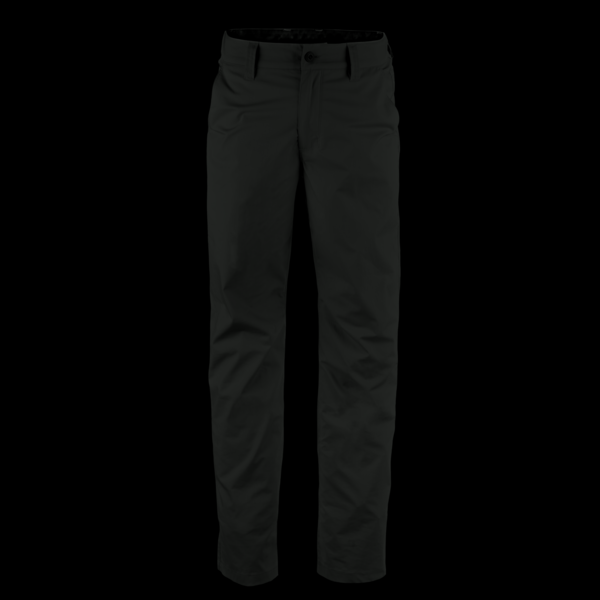 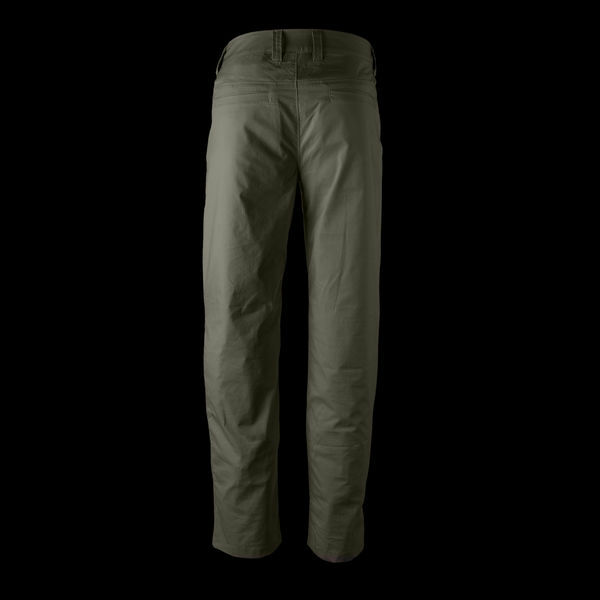 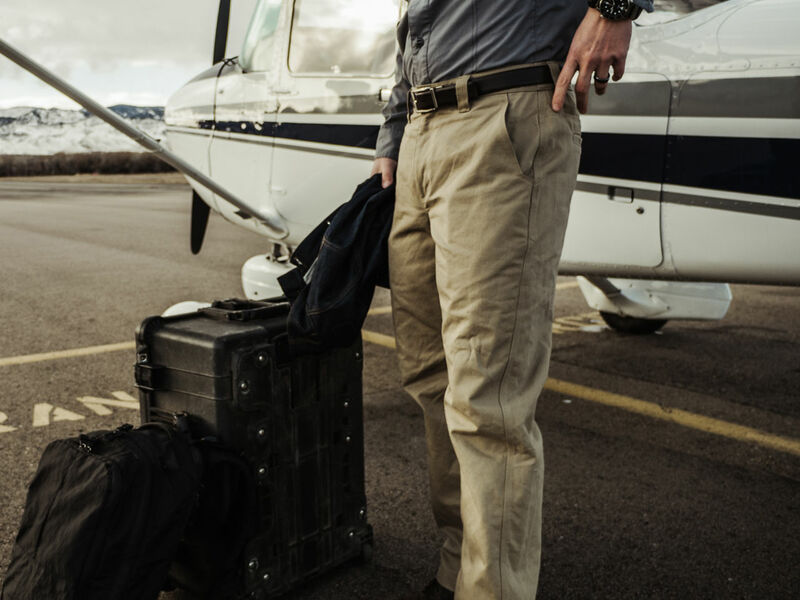 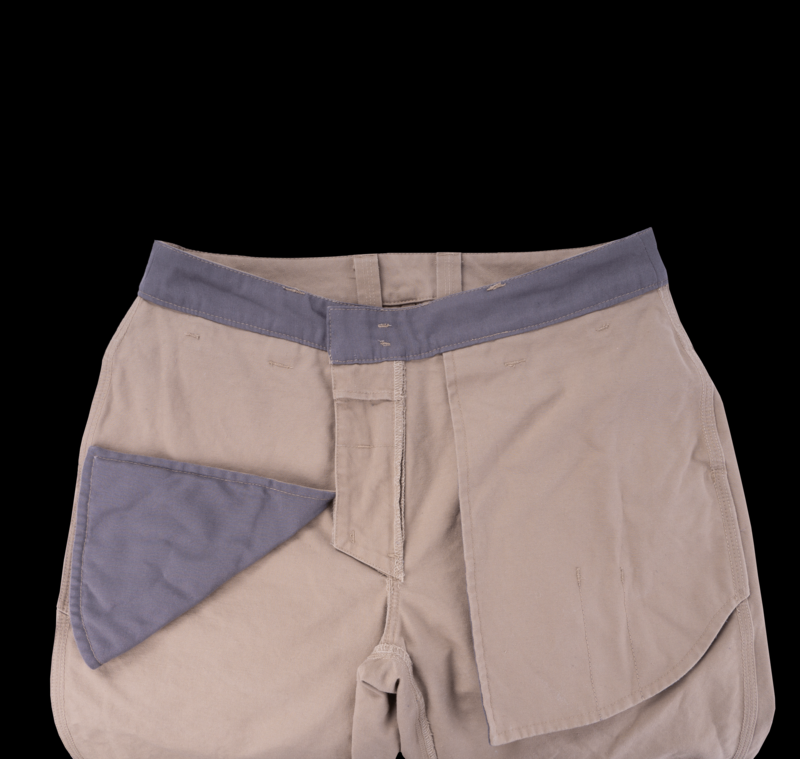 Agent Chinos bring the ultimate balance of timeless style and durable capability into a versatile pant that blends in across environments worldwide. 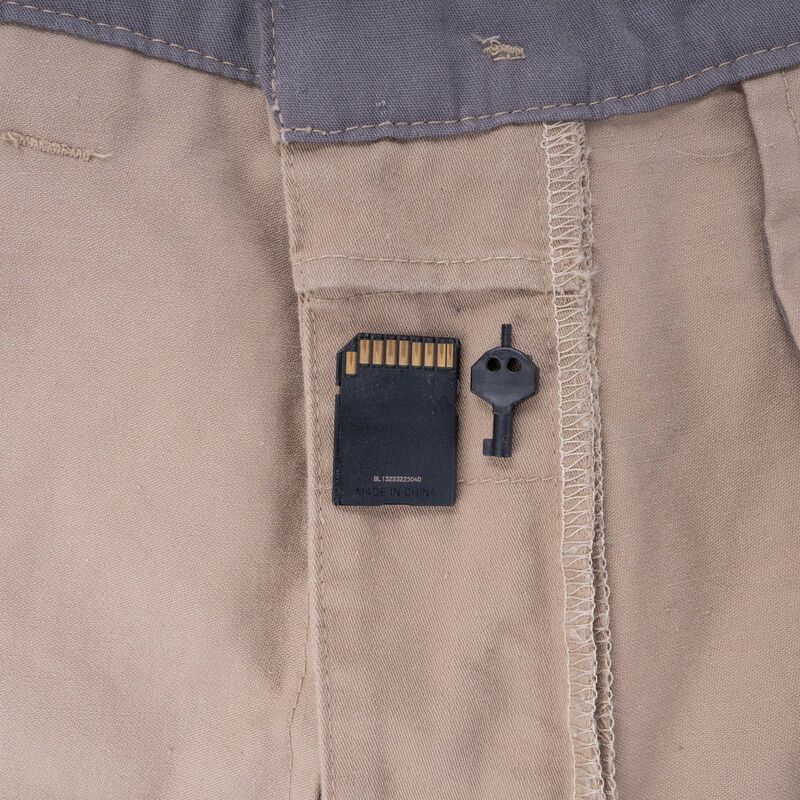 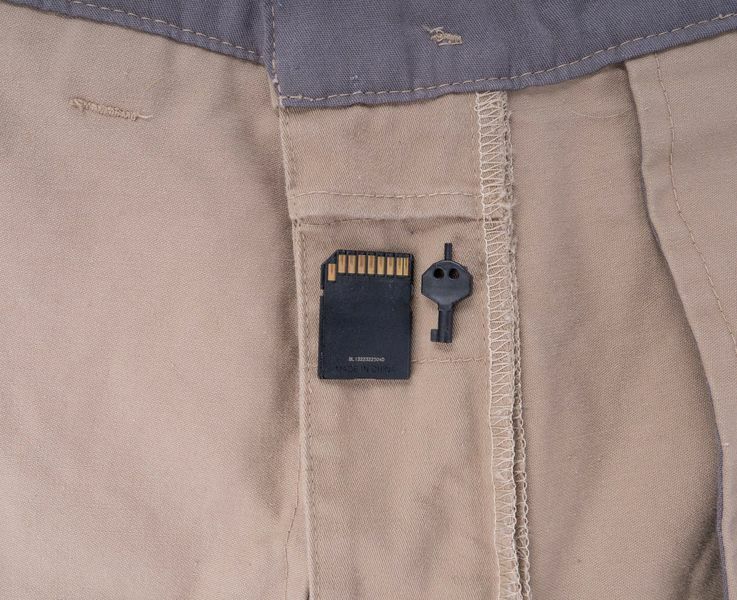 Concealed within modernized quarter-top pockets, palm side organizers keep carry gear segregated, indexable, and accessible while minimizing printing and eliminating the need for exposed pocket clips. 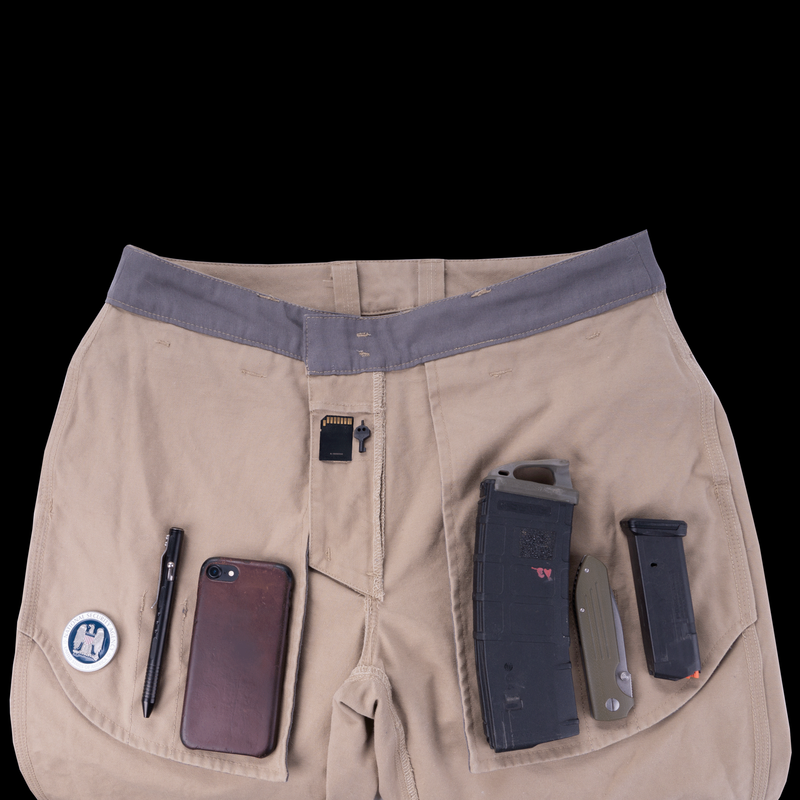 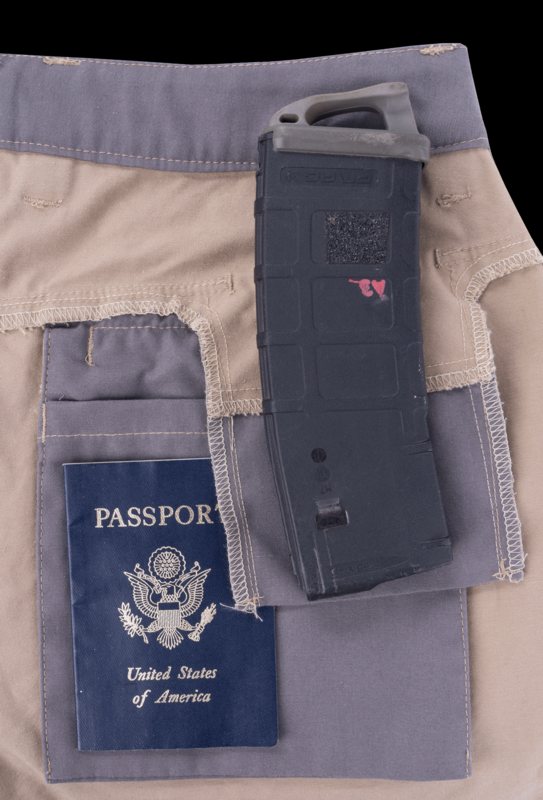 Extra pockets on the yoke can secure your phone or a spare magazine comfortably, even when seated. 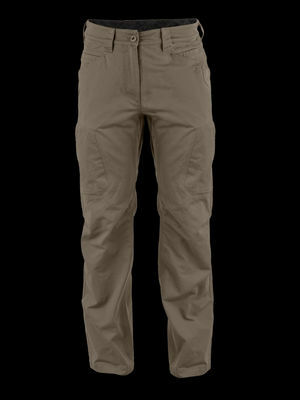 Carefully spaced, wide belt loops balance and distribute the weight of belt-mounted gear around the entire waistline. 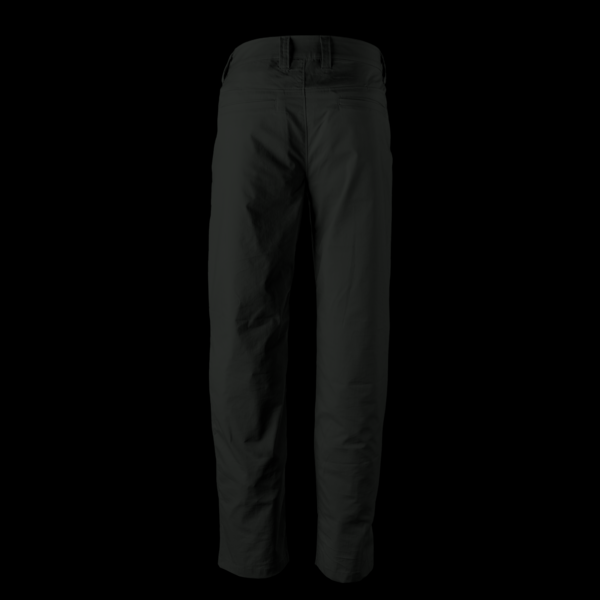 A deep diamond gusset allows for a full range of motion, and subdued knee darts provide built-in articulation. 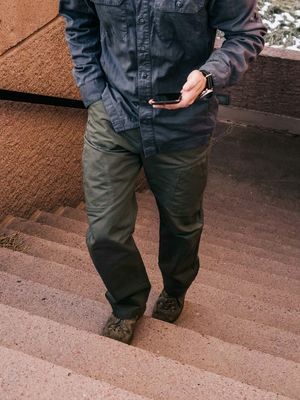 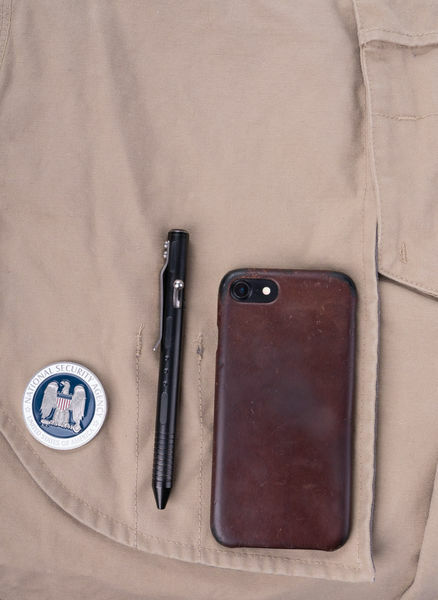 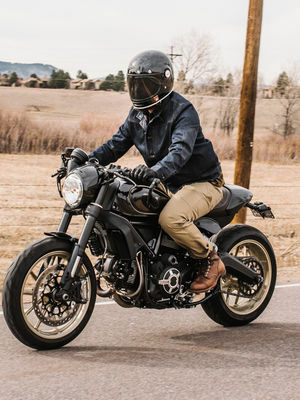 Densely woven in the USA from a durable and breathable blend of nylon and cotton, Sateen Twill was built to withstand long term land-based missions and allows you to move swiftly through rough terrain. 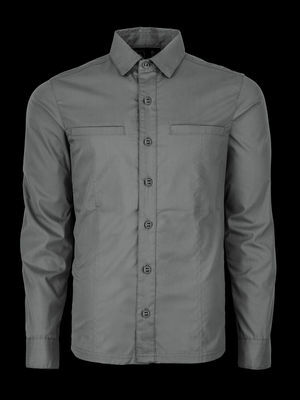 Featuring a high quality DWR finish, Sateen Twill resists light precipitation and minor spills. 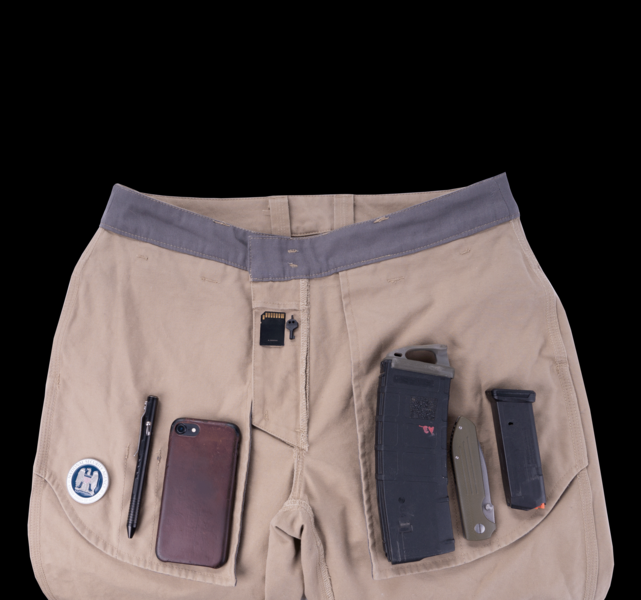 Agent features internal organization within each hand pocket, providing segmentation of critical gear while supporting a consistent presentation. 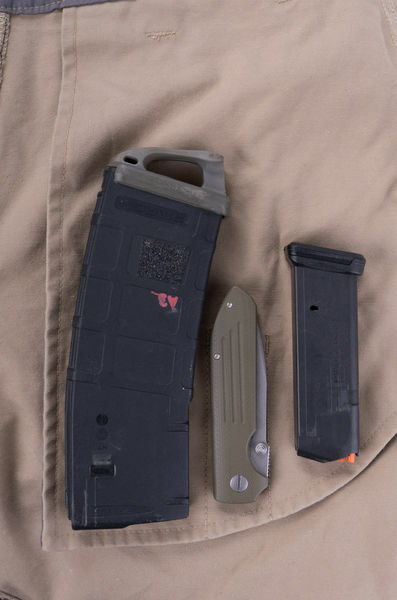 Dividers are sized for items such as pens, capsicum spray, folding knives, lights, and magazines. Concealed pockets on the yoke can secure your phone or a spare magazine comfortably, even when seated. 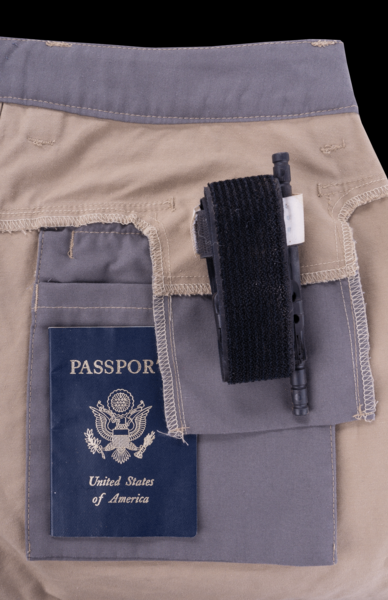 Carefully spaced, wide belt loops balance and distribute the weight of belt-mounted gear around the entire waistline. 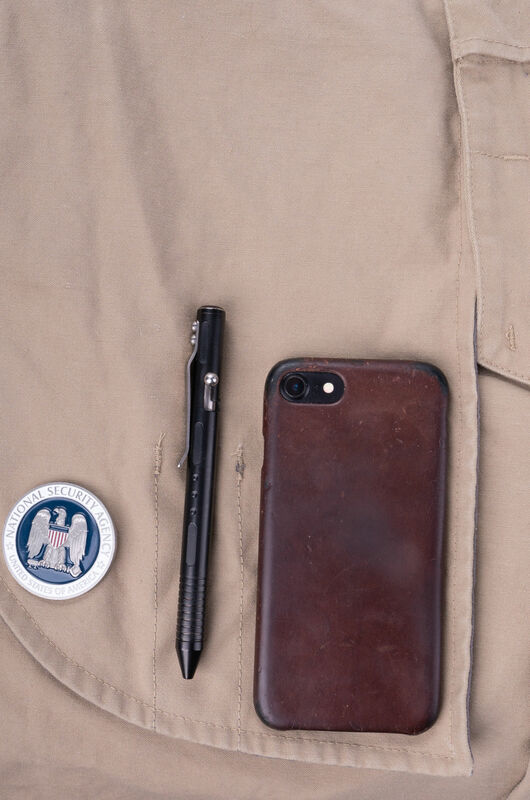 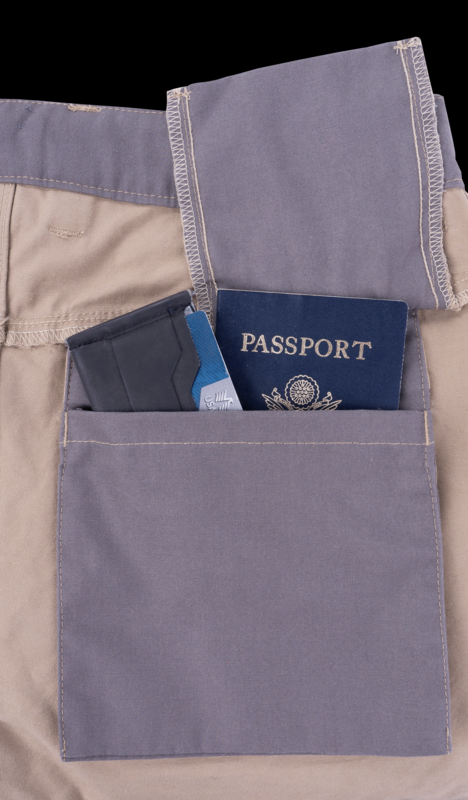 Two internal passport pockets can securely store travel documents and currency. A gusseted crotch provides freedom of motion while the back yoke and asymmetric knee darts enhance fit and ease movement. 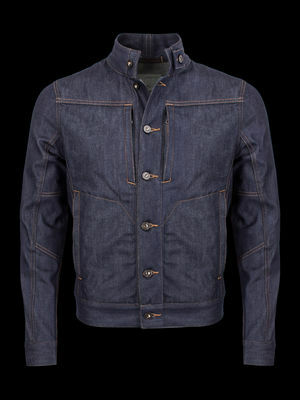 Made in the USA from hard wearing goods and engineered to perform.